It’s hard to believe Frozen came out a whole five years ago. The 2013 animated hit was universally beloved by critics as well as moviegoers. From young to old, people fell in love with the story of two sisters, whose love for each other thwarted all. A sequel was announced in 2015 and has been in the works since. What is the NEW Frozen 2 release date? Though die-hard fans surely wouldn’t have a problem waiting, their wait is shortened slightly. An initial release date scheduled for November 27, 2019, has been moved up. Now, Frozen 2 will be in cinemas on November 22, 2019, in both the UK and USA. 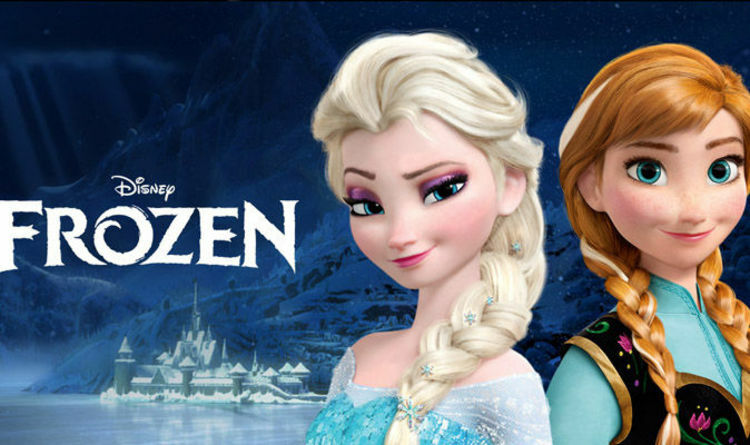 Coming out a total of five days sooner, Frozen will likely be met by huge crowds at the cinema. The plot is, as of yet, unknown. Cast members returning to their roles are Kristen Bell and Idina Menzel as Anna and Elsa respectively. Josh Gad will also return to the franchise as the lovable snowman Olaf. Jonathan Groff will reprise his role as well, lending his voice to Kristoff. New cast members in talks to join include Sterling K Brown and Evan Rachel Wood. The filmmakers behind the first Frozen movie, Jennifer Lee and Chris Buck, are returning to direct the sequel. Allison Schroeder, made famous for her role as the screenwriter behind Hidden Figures, is joining Lee to write the Frozen 2 screenplay. Amongst its many accolades, Frozen won two Oscars. Disney is likely hoping to reciprocate this success with their sequel. At the premiere of Wreck It Ralph, Lee said the movie will focus on Elsa and Anna of course but will be “bigger, more epic” than the first. Lee also discussed the Frozen 2 song, saying: “It’s its own song…Bobby Lopez and Kristen Anderson-Lopez just delivered it three weeks ago. Frozen’s Let It Go was a huge success, and won the movie two Grammy Awards for Best Compilation Soundtrack for Visual Media and Best Song Written for Visual Media.